Cedevita Zagreb recorded one of the greatest comebacks in Eurocup history by roaring from a 20-point deficit late in the third quarter to beat Dinamo Banco di Sardegna Sassari 94-83. Nolan Smith made three three-pointers in a 26-0 run as the hosts stormed ahead and never relented. The visitors scored only 4 points in the entire fourth quarter. 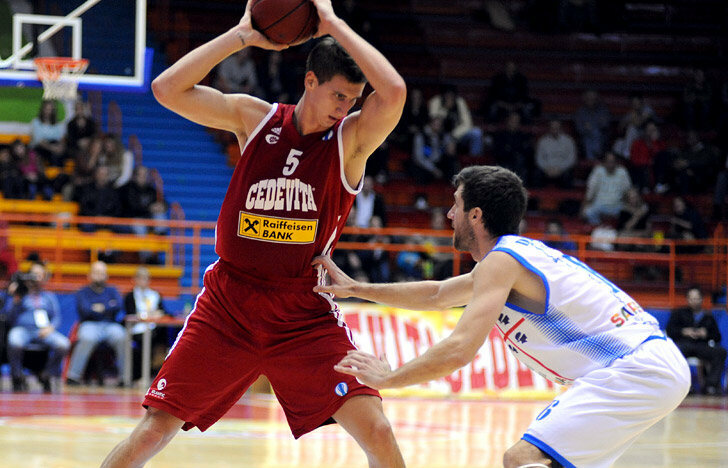 Cedevita improved to 2-2 with the win, while dropping Sassari to the same record. The hosts made 14 of 25 three-pointers (56%) and outrebounded Sassari 37-28 en route to victory. Smith paved the way with 20 points on 4-of-5 three-point shooting plus 5 assists; Goran Suton posted 17 points, 10 rebounds, and 5 assists; Ivan Ramljak netted 15 points, Ante Delas 13, Luka Babic 11 and Miro Bilan 10. Omar Thomas led Sassari with 21 points, Caleb Green added 20, Drake Diener scored 14 and dished 7 assists and Brian Sacchetti finished with 12 points. Neither team led by more than 4 points until a Green three-pointer – his third of the first quarter – put Sassari up 12-17. Miro Bilan scored 5 straight to tie the game at 19-19, but after a Luka Babic triple gave the hosts a 1-point lead, Diener hit a pair of threes in a 0-11 run that left the visitors with a 22-32 lead after 10 minutes. 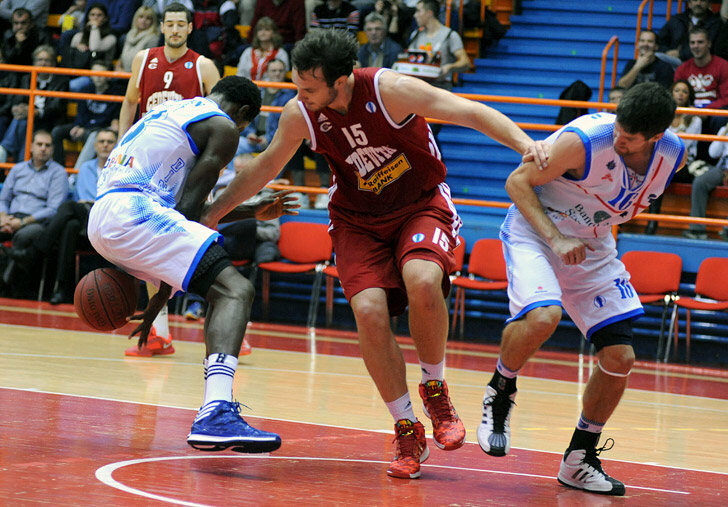 Green opened the second quarter with a tip-in, but Suton scored 8 in a 10-0 Cedevita response. 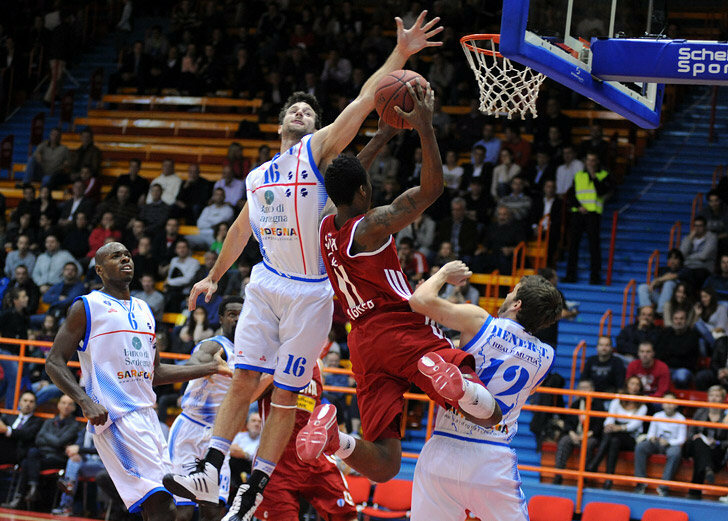 Although Cedevita remained within striking distance, Thomas and Sacchetti made sure that the visitors remained ahead. Green’s three-point play gave Sassari a 48-55 halftime lead. 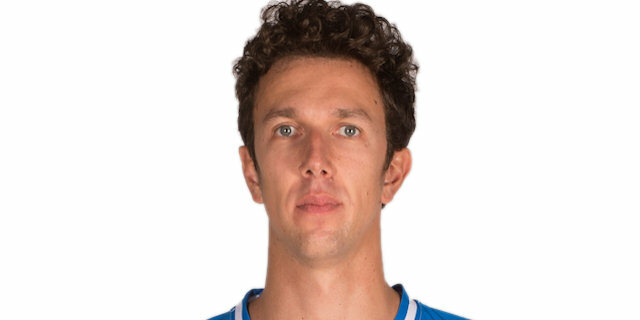 Tomislav Zubcic scored the first points of the second half only to see Sassari soon boost its lead back to double figures through a Linton Johnson score. In all, a 2-15 run gave the visitors a 54-72 lead. 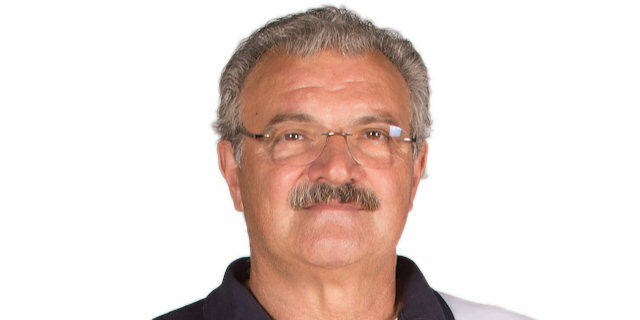 Manuel Vanuzzo later hit a triple to make it a 20-point game. Delas scored from behind the arc to make it 62-79 through three quarters. Delas scored 5 more points and Smith nailed a trio of three-pointers as Cedevita rallied all the way back, taking the lead on a three by Suton with three minutes to go, 80-79. With aggressive defense, Cedevita held Sassari scoreless for the first nine minutes of the fourth quarter while completing a 26-0 charge for an 85-79 lead. A Diener tip-in with a minute left gave Sassari a sliver of hope, but missed threes by the visitors combined with made free throws by Smith and Ramljak iced the win. 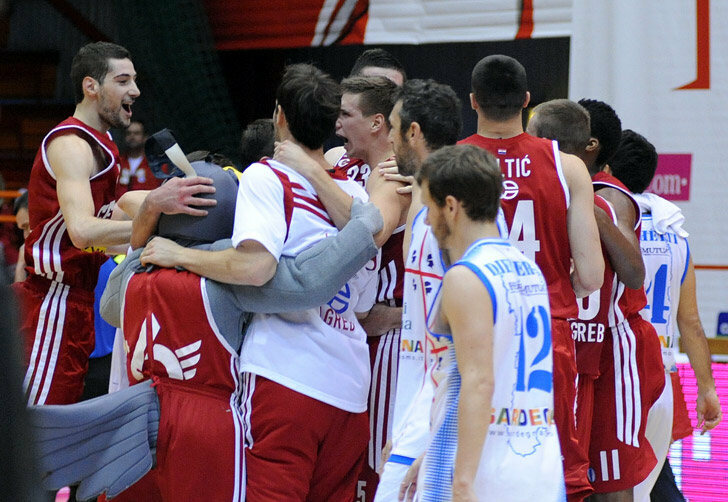 Smith beat the final buzzer with a nine-meter heave to give Cedevita a memorable 94-83 victory. "Our fans went home happy after this game and that is the most important thing. We were experiencing a lot of problems in first 30 minutes of the game. They have a lot of great shooters, which gave us problems, but when we finally started to play good defense we started to control the game. I think we deserved this win. My players have shown their competitiveness and they didn't give up when they were 20 points behind." "These kind of things sometimes happen in basketball. 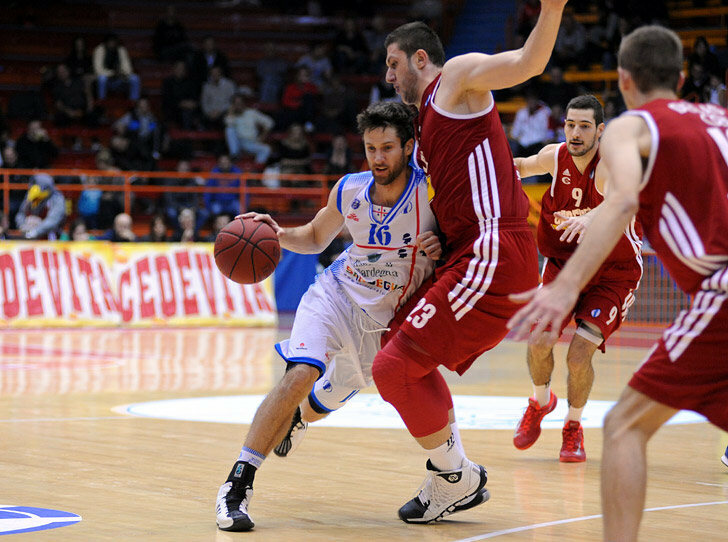 Cedevita scored a lot of points in the fourth quarter and we failed to score for eight minutes. I have no words for this. This is the first time I have experienced something like this at this level. I remember one similar game when my team was 20 points behind and won, but that was in the second division. 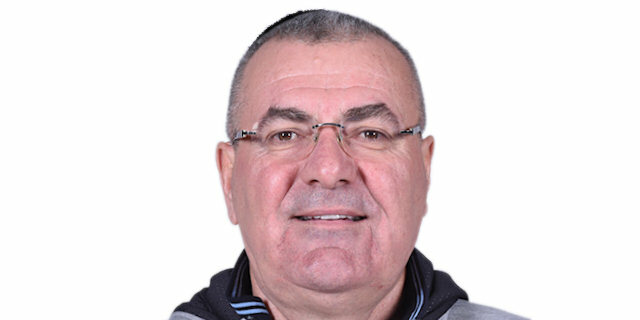 Cedevita scored some open threes in the last quarter, we missed some shots at the other hand of the court and that changed the momentum of the game." "It was a crazy game. They scored 55 points in the first half and we scored 48 points. We stayed as a team together and kept playing hard. These things happen in basketball. We showed a lot of toughness and kept fighting. I think we proved we have mental toughness and a lot of character. We got two or three defensive stops in the fourth quarter and that kind of thing gets you going. If you play well on defense, good things will happen on offense." "I don't have too many words to say. We were up by 20 points at the end of the third quarter and it was like the game was almost done. But Cedevita played very hard, they scored 32 points in last quarter, while we scored only 4 points in the fourth quarter. You cannot play like this in the last 10 minutes. You have to stay focused and play tough until the end of the game."